Give the gift of a one-on-one Stand Up Paddle tour through some of Noosa River’s beautiful (and secret) waterways. 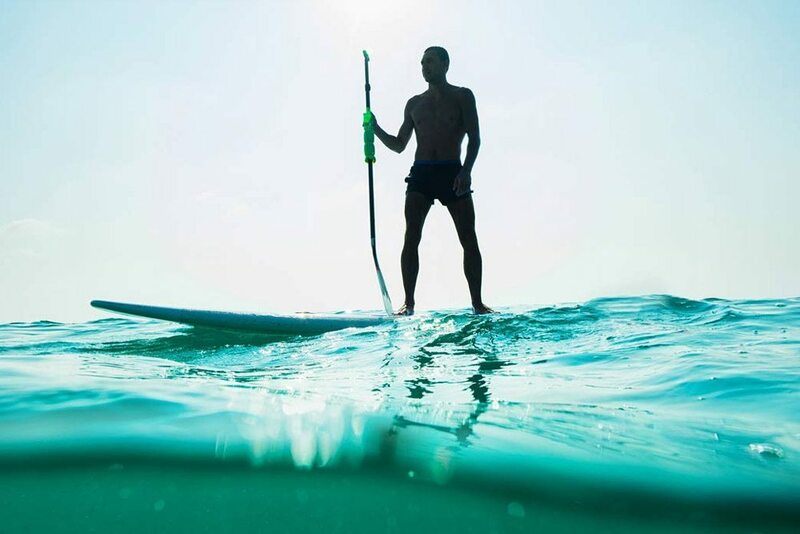 This voucher opens the door to a private 90-minute SUP session exploring Noosaville’s pristine waterways with an experienced and knowledgeable guide. 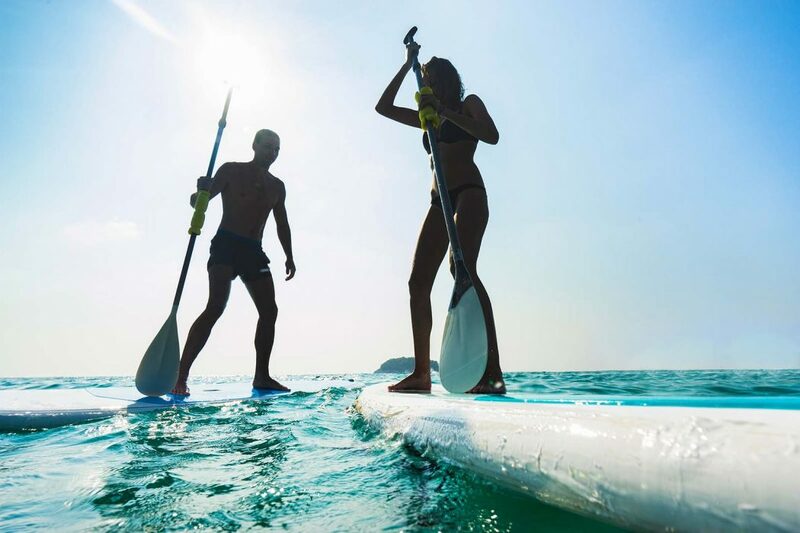 Give the gift of a leisurely Stand Up Paddle tour for two through some of Noosa River’s beautiful (and secret) waterways. This voucher gifts a shared, private 90-minute SUP session on Noosaville’s pristine waterways with an experienced and knowledgeable guide.